Grunge godfathers Pearl Jam found themselves back in their hometown of Seattle on Wednesday night, Aug. 8, for a performance at Safeco Field. As usual, the band delivered a rousing set peppered with choice covers, most notably The White Stripes’ “We’re Going To Be Friends” from the duo’s 2002 album White Blood Cells. Before performing the stripped-down acoustic cover, which carries a back-to-school theme, Eddie Vedder took appropriately ample time to acknowledge the tireless work of teachers by giving a teacher related anecdote about meeting author Kurt Vonnegut as well informing the crowd that some of the band’s children brought some of their favorite teachers to the show. 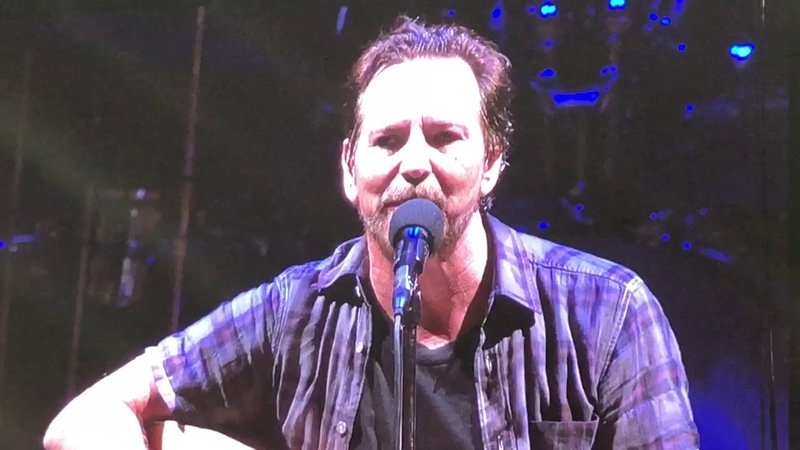 You can check out Vedder’s heartfelt speech and his performance of The White Stripes’ “We’re Going To be Friends” in the video above. 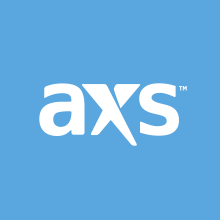 As Stereogum reported, Pearl Jam also covered two Neil Young songs--”Throw Your Hatred Down and “Keep on Rockin’ In The Free World”--two Beatles songs--”Help” and “I’ve Got A Feeling”--as well as Pink Floyd’s “Comfortably Numb,” Little Steven’s “I Am A Patriot” and Brandi Carlile’s “Again Today,” with the singer-songwriter and Seattle area native joining the band on stage.